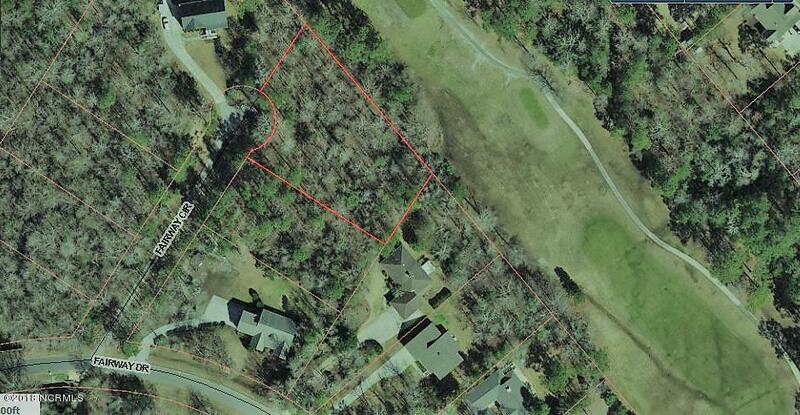 Almost an acre of land in a cul-de-sac to build your dream home on in Belvedere Plantation. Minutes from the Hampstead Public boat ramp and Kiwanis Park. Topsail School District.